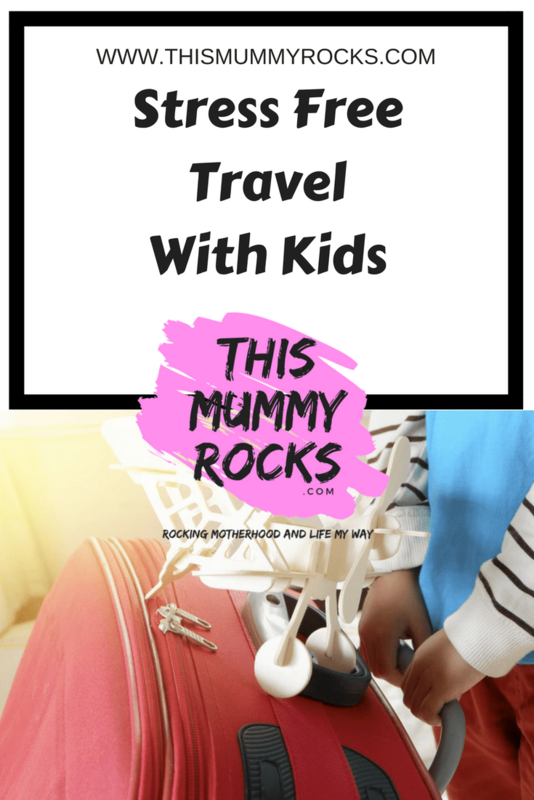 Stress free travel with kids…is it really possible?! When we first travelled with our boys, it was a very stressful experience. Resulting in lots of tears, arguments and overexcited kids, and myself and my husband saying he’d never do it again! We only travelled 4 hours by car to Scotland. I say ONLY…. The kids were bored, hungry, uncomfortable…you name it, it was moaned about! When looking back and reflecting over the journey, I realised we weren’t really organised. Now, with five kids everything is a military operation, but some how this mission slipped! I knew something had to change if we were ever wanting to leave the house for a longer than average journey again. The key to stress free travel with kids is to plan in advance and be prepared. Heres my top tips for Stress free travel with kids. I hope by sharing with you, that you will have an enjoyable journey. Snacks are essential when travelling with kids- low sugar snacks are best. Otherwise they get a sugar rush and no where to run it off. Raisins, dry cereal, grapes, nuts, cereal bars, crackers, dried fruit are great options. A hydrated kid is a happy kid. If travelling by plane, you won’t be able to take liquid in a drinks bottle but you can pour a drink into it later. It will be easy to use, less likely to spill and you can take it everywhere. Pack the individual sachets of Calpol, a thermometer, plasters, cool strips plus any medicine you need for yourself. You may be delayed, get messy or wet. Take clothes for all of you, and bring an extra layer in case of a change of temperature. We sometimes rely on electronics for the kids’ entertainment, but I find that too much screen time can result in a restless traveller. Travel games, a pack of cards, craft sets, drawing kits, sticker books and audio books are super entertainment when on the go. A baby carrier is an essential item when travelling with a baby or small toddler. It’s so useful when walking through an airport or when baby won’t settle in an airplane seat and you need your hands free to tend to other things. Plus they are a God send during your holiday or day trip. Travelling can be uncomfortable. There are special kids’ backpacks that convert into pillows and blankets; consider investing in those if it makes travel more comfortable. Encourage the kids to kick off their shoes and get comfortable in some cozy socks or slippers too. Finally, as well as having your own essential carry-on bag, remember that kids love their very own bags. If you give them a bag with a character or theme that they love on it, they are more likely to carry it on their own! 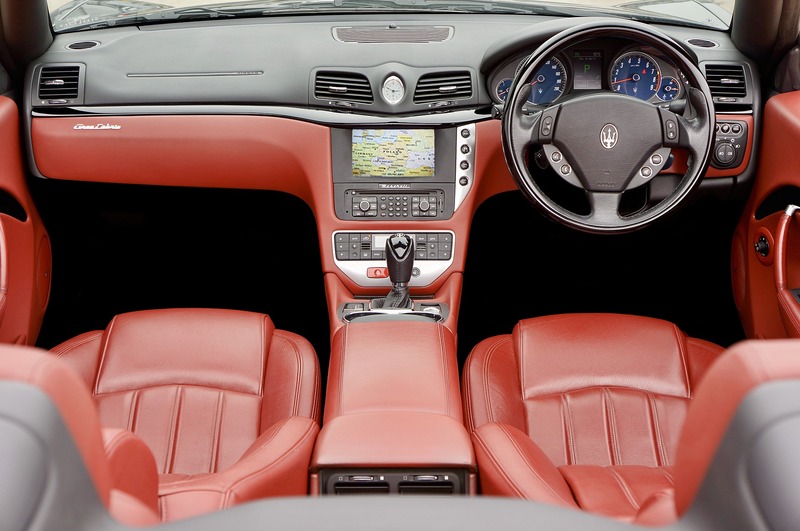 Get a bag that can easily slip under the seat or in a space near them, so that you don’t have to struggle to access it when travelling. Or consider one of those rolling bags that the kids can sit on when you go through the airport, train station or service station. Your comfort is important too. If you prepare for yourself, you’ll be more relaxed and that will rub off on the kids. Don’t forget your headphones to drown out all the noise of bickering kids. Encourage them to pack a few items that will entertain them and keep them occupied so that when your supplies run out, there is somewhere else to turn and your travels will remain stress free. Next Post Kid’s Dental Health Crisis – What Can We Do As Parents? Traveling with kids gets easier with time. Our twins are getting more accustom to it. Your tips are spot on! Having extra changes of clothes handy has always saved us, especially when kiddos get carsick! This was super organized and had great ideas. I’m going to be traveling this summer with three kids so I’m pinning this. This is pretty much my exact checklist any time we take a road trip or plane trip! Great tips. It’s surprising the experience you pick up after doing it a few times, isn’t it? I’m always so prepared when we go on a long journey. Thanks so much for sharing with #TriumphantTales, hope to see you again on Tuesday. Snacks and entertainment are essential for travelling with children. My daughter likes to take a blanket and pillow too if we will be in the car for a while.